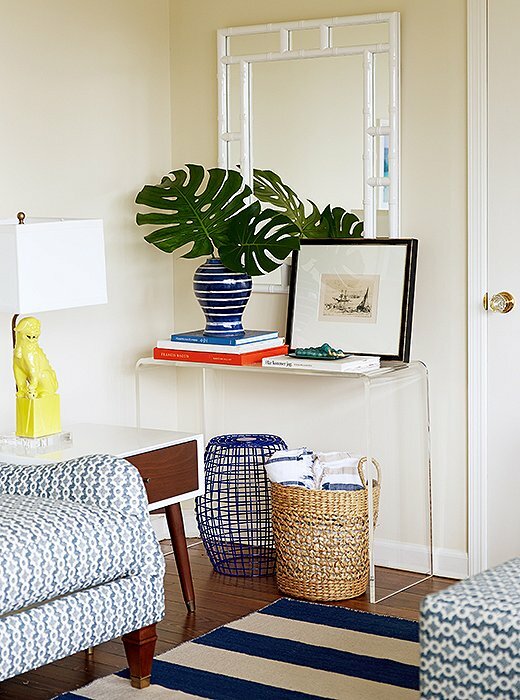 Mix and Chic: Home tour- Jenna Bush Hager's gorgeous summer beach house! 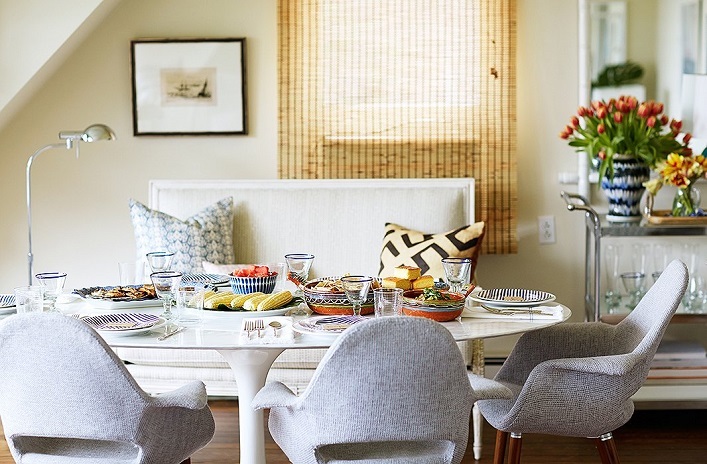 Home tour- Jenna Bush Hager's gorgeous summer beach house! 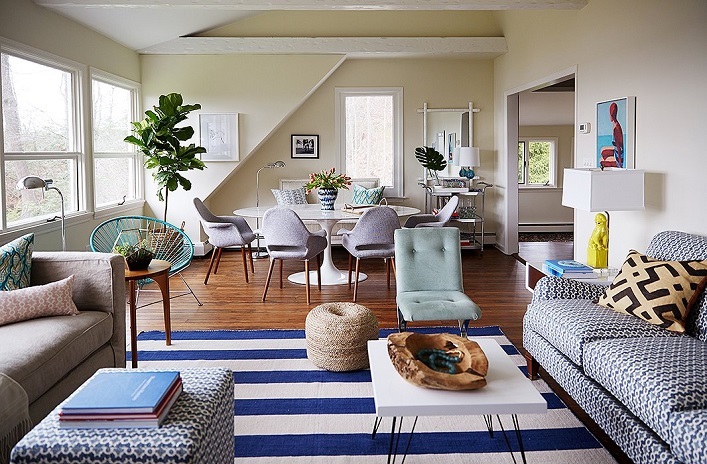 This beautiful Long Island summer beach house belongs to Jenna Bush Hager that she shares with her husband, Henry and two-year-old daughter, Mila. 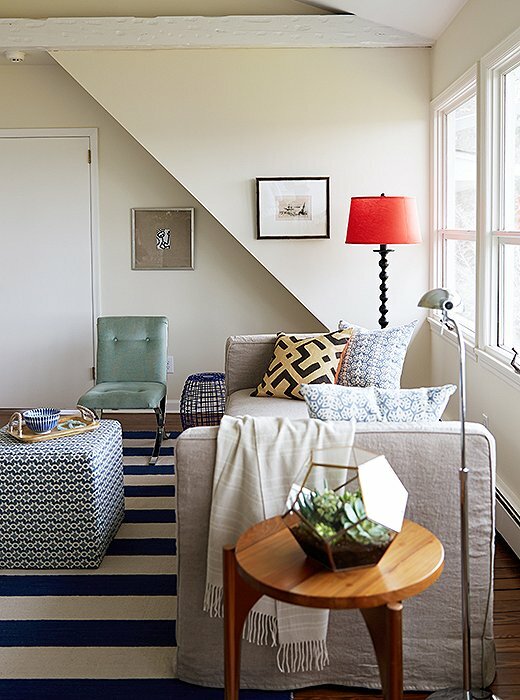 With the help from One King Lane's stylist Alex Reid, her main living space is transformed into an inviting and stylish area. Let's check out the results, shall we? 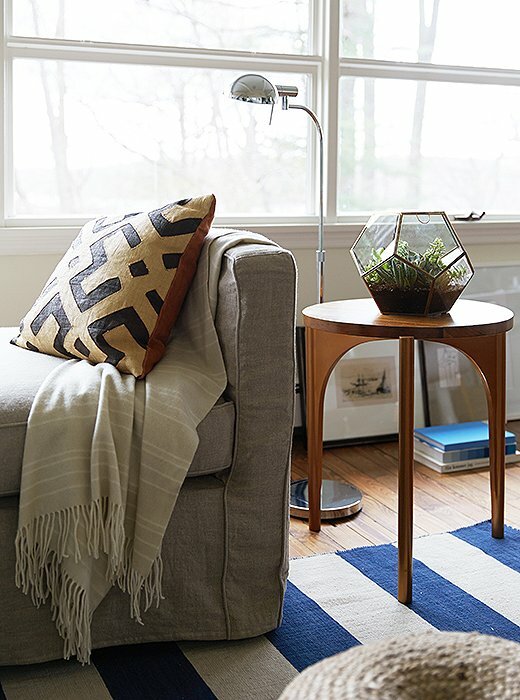 Such a gorgeous space, don't you think? The stylist really did a great job with the space. 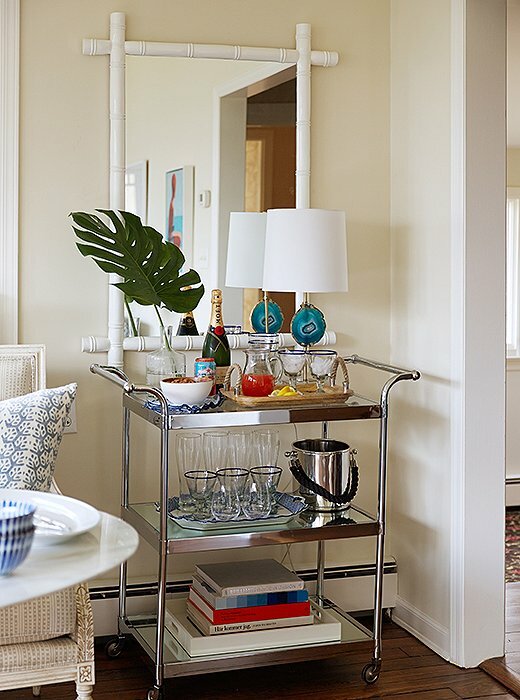 I especially love the marriage of casual, effortless nautical beach vibe with midcentury-style chic, the outcome feels so fresh and welcoming! I also like how bright and airy this home feels! I would love to be here all year long, not just for summer. 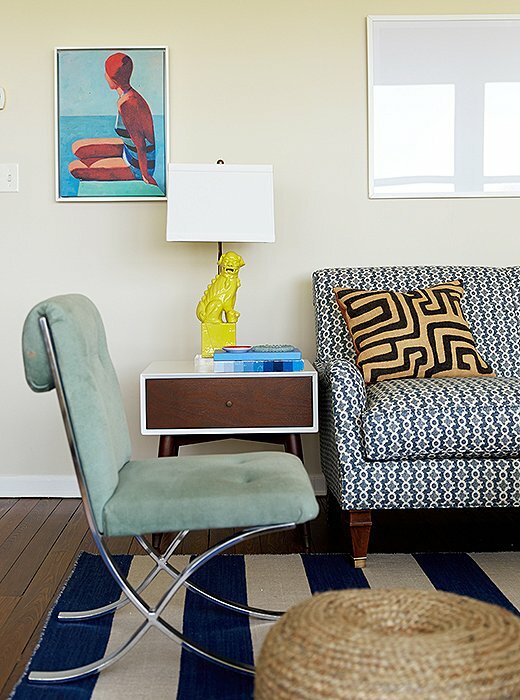 What do you think of this eclectic chic beach home? Thoughts? Great house. I grew up on Long Island and beach homes are so popular with people who live in the "City"! 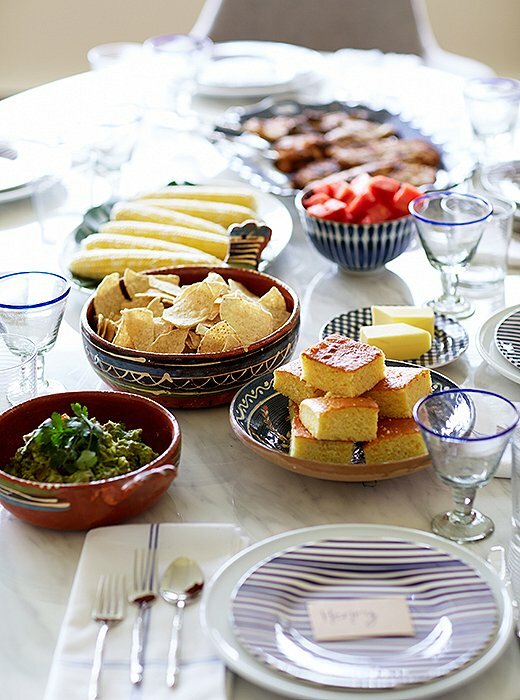 I love the blues and whites and how the stylist carried it through the entire home. It just dawned on me! Jeanna Bush Hager is President and Mrs. G. Bush's daughter. I love it! 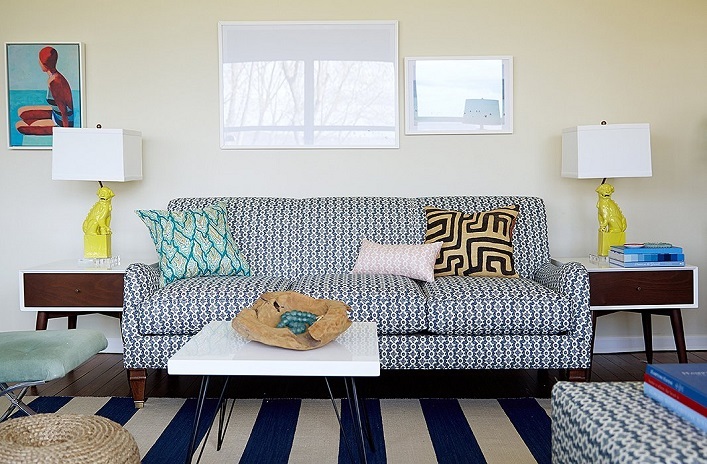 Modern mixes and you can feel the beach breeze!